1. What do I do if I see him? Call his name "Shin" or "Pastor Shin" and his children's name Sam and Rebecca. Take a photo to get visual confirmation and email . Call 911. Stay with him. 2. Did he carry money? Although he had his wallet with him (containing his ID), he didn't carry money in his wallet. Dad's concept and value of money has diminished as his Alzheimer's progressed. He wouldn't know how to use it. 3. Could he have possibly hopped on transit? Dad was not a regular transit user. We think this is highly unlikely, but anything is possible at this point. Mom thinks he is frantic to find home, thus will possibly hop on a bus or Skytrain to also stay warm. 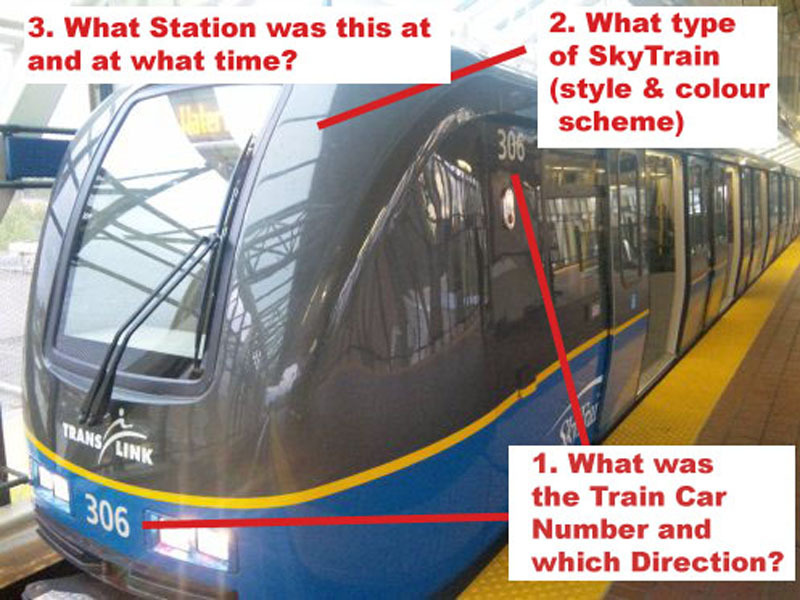 There have been unconfirmed sightings of him on transit, but we need to verify this with video/photos. 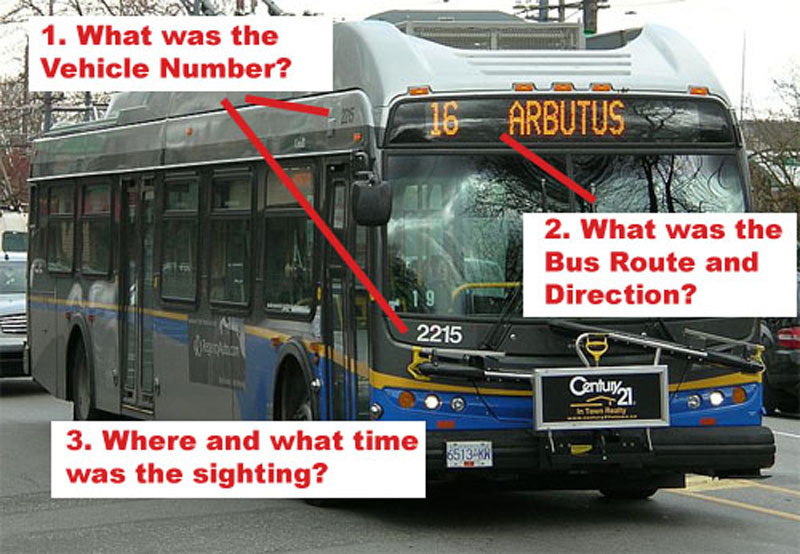 If by chance you do see him get on a transit vehicle and can't get to him, please try to note down the vehicle ID number, type of vehicle, location and time (date is obvious). Then call the POLICE and then us at our Search HQ. 4. Where was he last seen? He was last seen by Mom at their residence near Lansdowne and Glen on Wednesday, September 18 at 10:20am. 5. Where was he going? Dad was very persistent about going for a walk that day. Mom agreed that he could do 1 lap around the block, and that they would go to Rocky Point Park once their grandchild woke up from her nap. He must have been distracted somehow and ended up getting continually lost. 6. Where did he like to go? He loved walking to Rocky Point Park. He would typically take Guildford way to get there. He also enjoyed going to Lafarge Lake. 7. Where was he last sighted? Confirmed Sighting #1: He was last sighted in Burke Mountain by 2 construction workers located East of Queenston and Kingston. This is a confirmed sighting which happened 2.5 hours he went missing. This is known as the "Mennonite" sighting. Dad asked the construction workers where the "Mennonite" church was, indicating he was looking for home where there is a Mennoite church nearby. Confirmed Sighting #2 (Port Coquitlam): Friday, September 20 at 5:15pm. 85% confirmed. Willie from church saw "Shin" at Lincoln Dr. walking towards Coast Meridian then crossing the street towards Sefton. Willie didn't know Dad was lost. Willie wasn't 100% it was him, but he was pretty sure.This sighting would indicate Dad went down Coast Meridian from his Burke Mountain sighting. Go to the Updates page to see a list of all the previous sightings and comments as to their significance. 8. Has he been lost before? We did recently find out he was brought home by the RCMP on two separate occasions in the past. A resident called it in saying he looked lost. We were unaware of this at that time. 9. Has Search and Rescue gone out? Yes, they've been out 3 times. They are a volunteer organization and only go out if the RCMP tells them too and if there's a hot lead. 10. What was he last seen wearing? Blue Plaid shirt, dark green pants, New York Rangers Baseball cap. However, based on unconfirmed sightings, by now he may have obtained a jacket and other clothes. 1) Share this website and our Facebook page (http://www.facebook.com/shiniknoh) with your email lists, contacts, church, workplace, and your network. 2) Organize your own search party. Please call HQ (604) 996-1111 for assistance if needed. 3) Print and post flyers up in your neighbourhood, nearby coffee-shops, or workplace. 4) Donate at our Go Fund Me Page to help with the financial cost for our search (flyers, toner and ink, advertising, search equipment, etc). 5) Help with administrative tasks at the Search HQ: organizing leads, responding to emails, phone calls, facebook, errands, etc. 6) Talk to local businesses, post flyers, visit parks, trails, etc. 7) If you have any ideas, please let us know. If you're able to initiate some of these ideas, please feel free to make them happen and to ask us for assistance. 12. What is this website for when you have a Facebook page? While Facebook is great for immediate updates and two-way communications with personal reponses from the search community, there have been complaints of too much dis-order and difficulty tracking the timeline of the search, especially for newcomers. So this website has been built (and improved) to provide a more ordered and chronological listing of events and updates, as well as a constant location of resources such as posters, contact information, and links. Also not everyone is on Facebook (so we've heard). Together with the Facebook page, we hope this website can provide accurate information and updates, and provide some order to the relatively large number of new and previous search volunteers to help give us the best chance in finding our missing father, husband, uncle, brother, son-in-law, and friend.